Helijet International Inc. is pleased to announce the appointment of Michael Potter as Chief Pilot-Rotary Wing and Phil Sevensma as Assistant Chief Pilot-Rotary Wing effective August 1st, 2017. 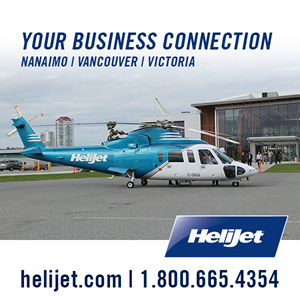 Together, the men have more than 44 years of flying experience, 29 of them with Helijet. 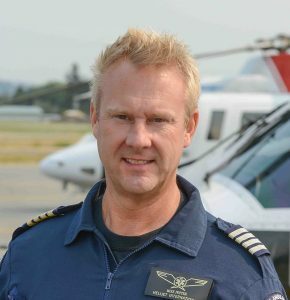 As Chief Pilot-Rotary Wing, Michael Potter will report to the Director of Flight Operations and be responsible for the day-to-day management of flight training and operating standards for Helijet’s scheduled, air medical, and charter helicopter services. Michael is ideally suited to assume this leadership role at Helijet, having flown with the Company from 1993 to 2003, and throughout 2010. 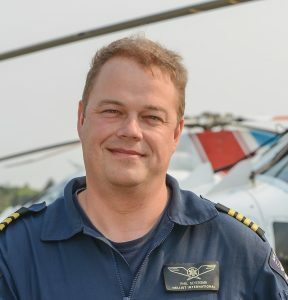 For the past year and half, he has also served as a Captain (SK76) for Helijet, while continuing to work with Calgary-based STARS Air Ambulance, which he joined in 2006. Michael brings extensive knowledge and depth in NVIS flight operations as he has been involved with STARS’s NVIS program.